Hongluo Temple (Red Shells Temple) is located in the north of the Huairou district and is a picturesque temple in the destination. Visit the temple and get to see some of the best architecture and design in the city. The temple is one thousand years old and hence is a very historically important building. So if you are looking for a place of relaxation and spirituality then visiting the destination is a good idea. 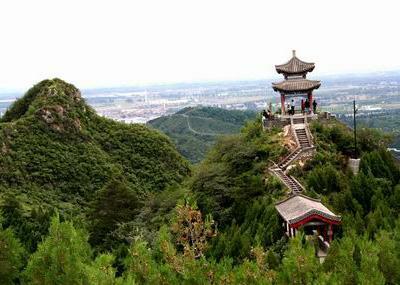 Also, visit the popular attractions in the city by following Beijing itinerary 7 days. Take a bus from Lu Village East Side. How popular is Hongluo Temple? People normally club together China Wall and Ming Tombs while planning their visit to Hongluo Temple.